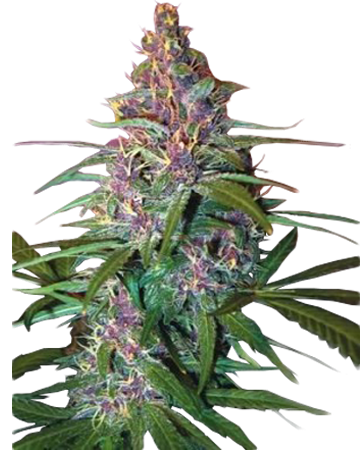 Afghan Auto-Flowering is an indica-dominant breed hailing from the Hindu Kush region of Afghanistan, crossed with a ruderalis strain. Ruderalis is a Russian-born cannabis species accustomed to shorter growing periods; as such, it has developed the ability to flower automatically, rather than relying on a change in daylight hours. Purchased 64 times this week. 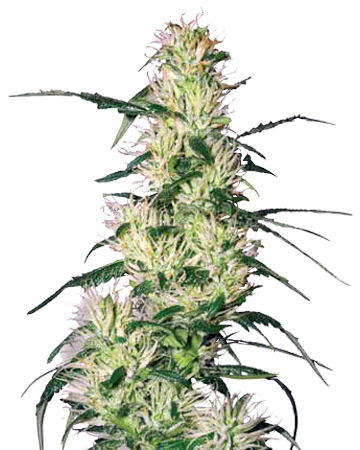 Afghan Auto-Flowering is an indica breed who counts its ancestors among the original Kush plants from the Hindu Kush region of Afghanistan. 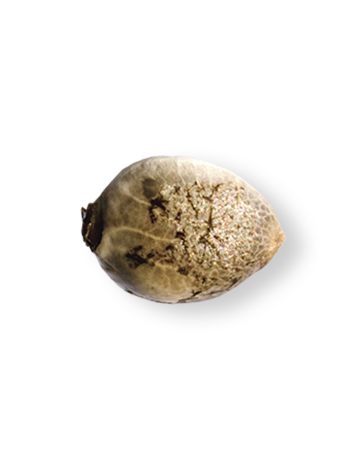 These cannabis seeds come from a plant cross-bred with a cannabis species called ruderalis. Hailing originally from Russia, ruderalis is accustomed to shorter growing periods; as such, it has developed the ability to flower automatically after a few weeks, rather than relying on a change in hours or intensity of daylight. Afghan is a stocky strain with an earthy-sweet, citrusy flavor that induces a deep body relaxation in the user; this peaceful state can progress to sleepiness, and even lethargy, depending on how much was ingested, and the tolerance of the user. A rule of thumb: start slow and don’t overdo it. Though it mostly results in what is known as a “couch-lock” effect, the strain is also known for creating a happy or euphoric sensation. Because of its intense calming effect, Afghan Auto-Flowering is best reserved for evening or nighttime use. Medicinally, Afghan’s strong relaxation effect has proven of use to patients suffering from sleeping disorders. In addition, the strain encourages appetite, which appeals to those undergoing chemotherapy or radiation, or battling an eating disorder. Afghan is a good choice for the end of a stressful day, as it can melt away the stress and anxiety that could keep you from falling asleep. It can also help with pain that is disrupting your sleep. 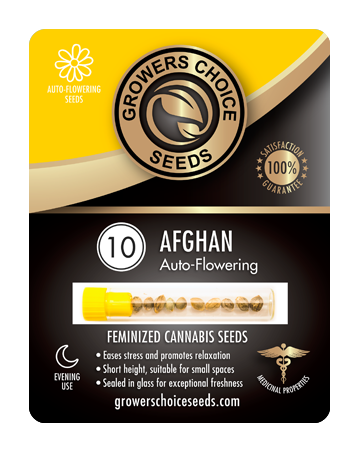 Though an auto-flowering variety, Afghan does have a relatively long flowering period of 70 to 80 days. 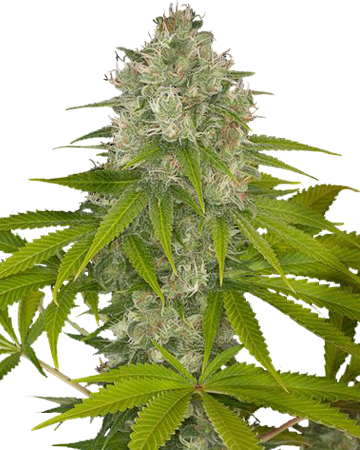 Despite the time required for the cannabis seeds to grow into big, beautiful plants, Afghan is easy to grow both indoors and out, and this makes the strain well worth the wait. The plants also develop a large store of indica-rich resin on the sugar leaves and smaller sun leaves. 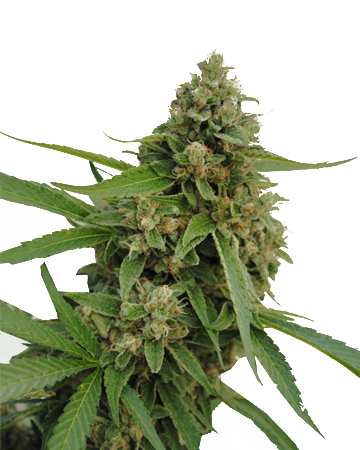 For this reason, Afghan cannabis seeds are a good choice for people interested in harvesting hashish in addition to the marijuana flowers. Our article all about Afghan Auto-Flowering Cannabis offers even more information on this relaxing strain. Great seeds. Everything was perfect from ordering, shipping, germ to harvesting. This strain is my new favorite from Growers Choice. I will be running these again. Grown in Hempy pot. Required LST. Really like the smoke! I used to buy weed from a dispensary but it was just getting too expensive. After some research, I decided to get feminized cannabis seeds. Was a really great experience. Just a little bit of this and you don’t get too much of a couchlock feeling. I can actually study and get some stuff done because I’m not stressed. probably one of my fav marijuana strains right now. Not that distracting high where you feel cloudy or have impaired judgement or whatever. This is def a strain to use for medical stuff too because it helps me sleep like a baby at the end of the day. Service and product was great!! Will be ordering again! Thank you GCS! Very satisfied. My best plant yielded alot and grew about 5 feet! Growers Choice is the best cannabis seeds company I’ve ever found! I’ve ordered online from a couple different companies and they’re always garbage! Meanwhile I ordered 5 seeds from Growers Choice and they all germinated so easily. Every part of the growing process was so simple, and the result was fantastic. I love this strain, and I’m glad I’ve finally found a company that sells some quality feminized cannabis seeds! I seriously recommend this site to so many people I feel like I should start getting a commission. This is by far my favorite strain and I’m so glad I gave growing a try. I was surprised by the success of my harvest, but some of the credit has to go to the customer service team, who pointed me in the direction of a ton of helpful growing advice online. My only issue is that it took quite a while for the plant to flower, but there’s no avoiding that. Next time I order I’ll probably buy a quicker strain as well, so I’ve got a plant to play with while I wait for these to grow. Love that they are feminized cannabis seeds though. Love the couch lock I get from this strain. 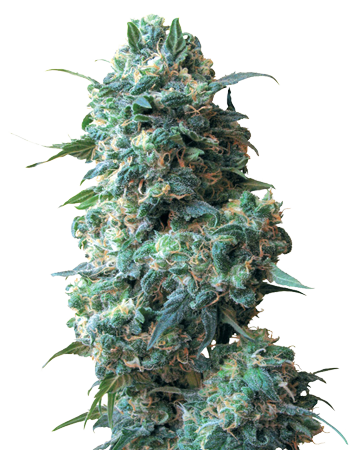 Buying feminized cannabis seeds was a great decision. It’s the first time that I’ve never had to pick out male plants. Way less duds in this batch than I’ve had from other companies as well. Ordering online is the best decision, because you can find more strains. I get the afghan and the durban poison. Both are excellent. I’ve always has most, if not all, of my seeds germinate too. Afghan is one of my favorite strains, I love the smell, and I like that I can get them as auto-flowering from Growers Choice, since they can take a long time to bud. I try to always have at least one Afghan plant in my garden, it’s my go-to weed for evenings. Knocks me right out. One of my favorite things to do with Afghan is to make it into cookies so I get a tasty snack before bed. As for GCS, I think they’re a decent company, always receive my orders on time and they have regular sales, which I’ve been taking advantage of lately. Worth having a poke around, at least. My package arrived in a timely manner. The packaging of the product is really nice!! First time trying Afghan and wow, was really awesome. I felt so relaxed and I think this was one of the best nights sleep Ive had in years. Flowered right on time. The whole purchasing experience was super easy. I like this company very much. I will purchase again GCS! All of my seeds germinated, the plants look good. They are pretty slow growing but seem to be healthy. I wasn’t sure about buying feminized cannabis seeds, but after talking to one of the customer service reps from the company, I was sold. I can really say that this was my best decision yet. Afghan is perfect for growing indoors, and it really works as it’s meant to. Great for those who can’t sleep all night because their minds are going constantly. I feel 100% more energized during the day because i’m actually resting at night. If you haven’t ordered before, do it! Delivery is reasonable and product is quality. This is my third time buying Afghan pot seeds. I’ve suffered from insomnia my entire life, and have struggled to find a strain that works. This one is perfect, especially for a newbie indoor grower like me! First time trying Afghan and I’m glad I gave it a go. All in all it was enjoyable, but I didn’t get as much of a head high which is what I’m generally after. If you’re looking for a great body high, this is a strain you should go for! Made me really tired, so it’s now my before bed choice. Made the mistake of smoking it in the morning and wanted to go right back to bed. My own fault for not reading reviews before smoking! Growing wise, this was perfect. Seeds arrived as expected without any issue. Set up the plants in a spare closet, and it was perfect because they didn’t get too tall. For the size of this plant, the yield was insane. Great quality seeds and fast shipping. 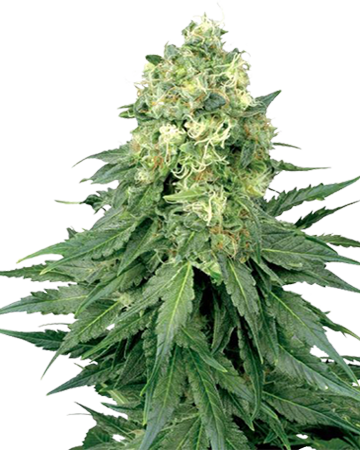 A very easy strain to grow and grows very quickly. Amazing! The website was very easy to navigate, and the online chat was super helpful! Shipping was prompt and the packaging protected the seeds nicely. This strain germinated very well, can’t wait to have it for my sleep issues! This company is just the best. Not only did I get so much help from the guy I talked to on the phone, I’m just in love with the packaging. I know that doesn’t say anything about the seeds but I actually haven’t planted these ones yet. But I’ve heard good things about this one, so I’m sure it’ll rock. Just got my first harvest. I’m based in Northern Cali and have a small room set up. The shipping process was super easy and they came within just a few days of ordering. After about 2 1/2 months the Afgan was ready without changing any of my lighting setup. got about 10oz of really sweet flowers. Killer, sleepy and couldn’t be happier. Thanks GCS!!! Nothing to complain about here, I use this strain to help me relax when I am a bit on edge. The citrus flavor really comes through with this one, a plus for me. Easy grow, great yield and as always hassle free purchase/delivery. Fast shipping and great quality seeds. I too wanted to try this strain for a sleep aid/ pain management and it worked wonderfully. Zero complaints, would scoop these up again in a heartbeat, I highly recommend! Very happy with these seeds. Great quality seeds and am very happy with the yield. Shipping was very fast too. I’m sort of a conoisseur and I really like these kush-based strains. This one was great for helping me get to sleep, and personally I didn’t even find too much of a high. Usually I’d prefer the high, but this worked so good for my sleep problems and I’m not complaining. Recommend, recommend!